More than 50 million Americans suffer from seasonal hay fever or other allergy related conditions each year. 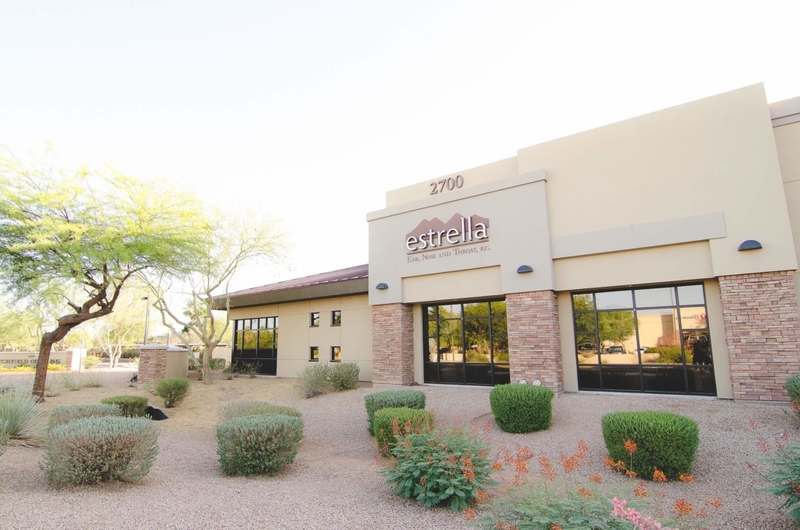 Dr. Wiggenhorn and his allergy team at Estrella Ear Nose & Throat, P.C. make patient care and improved quality of life our number one concern. 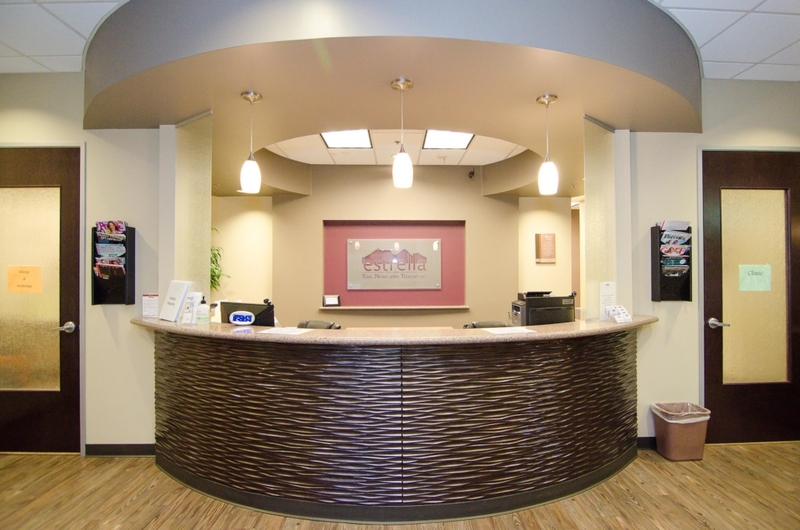 Our goal is to make the patient experience as pleasant as possible while addressing needed symptom relief. Being an allergy sufferer himself, Dr. Wiggenhorn can personally relate to the frustration that multiple allergy symptoms can present. What Causes Allergies or Allergic Response? Allergies or Allergic Rhinitis is a disorder that occurs when the body detects foreign substances called allergens or triggers. Allergies occur because the body’s defense system mistakes harmless allergens for something potentially harmful. The symptoms of allergic rhinitis occur when a substance called histamine is released into the blood in response to the triggers. The histamine causes the most common symptoms of allergies, such as sneezing, itchy and watery eyes, runny nose, itchy throat, and a stuffy nose. Other problems a patient may experience include chronic sinusitis, dizziness, ear problems, rashes, hives and upset stomach. The first line of therapy for allergies is avoidance. Knowing what activates your symptoms through allergy testing allows allergy sufferers to avoid being exposed to harmful triggers. Some triggers, however, are unavoidable, and this is where the following two therapies come into play. Antihistamines, nasal sprays, steroids, decongestants and saline rinses may provide temporary relief but they do not address the underlying immune problem. 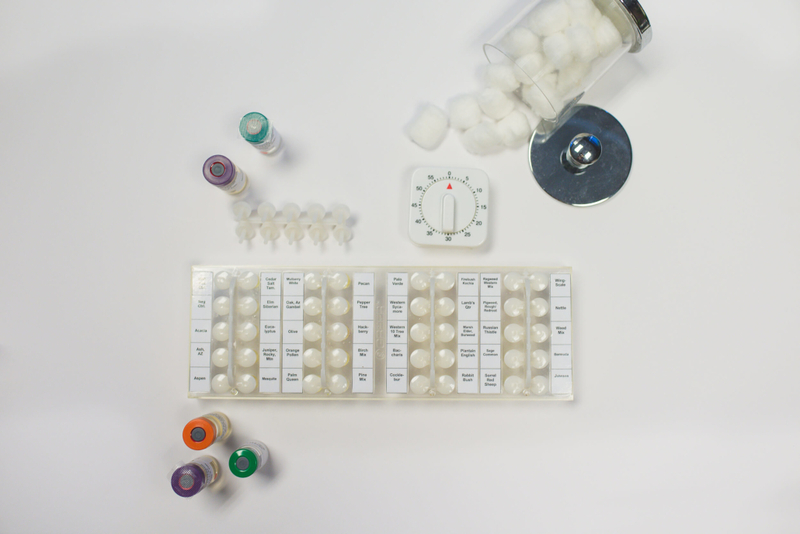 Immunotherapy is the gold standard of treatment methods to control allergies effectively for the long-term. Immunotherapy is ideal for those who cannot avoid their allergic triggers, have problems managing their allergies or who complain of feeling “medicated” when regularly taking antihistamines. Allergy shots are a once-a-week injection given in our office. You do not need a scheduled appointment and may walk-in any time during clinic hours. Allergy shots have been proven to be very effective and have been used in the United States for many years. Sublingual Drops is a convenient way of administering immunotherapy. This treatment plan requires a visit to our office approximately every three months to receive your drops. Cyclic food allergy is the most common type of food allergy. Symptoms are delayed, meaning you may not experience symptoms for several hours or even until the next day after eating the food. Symptoms may also vary with dose and frequency making these food allergies very difficult to self-diagnose. Fixed food allergy is less common. Symptoms occur almost immediately after being ingested and may include: rash, facial swelling, hives, diarrhea, nausea, and even anaphylactic shock. Anaphylaxis is a sudden, severe, and potentially fatal allergic reaction. It is marked by a drop in blood pressure, itching, swelling and difficulty breathing. The only way to treat this type of allergy is total avoidance. Food allergy treatment is a combination of avoidance and rotation diet. 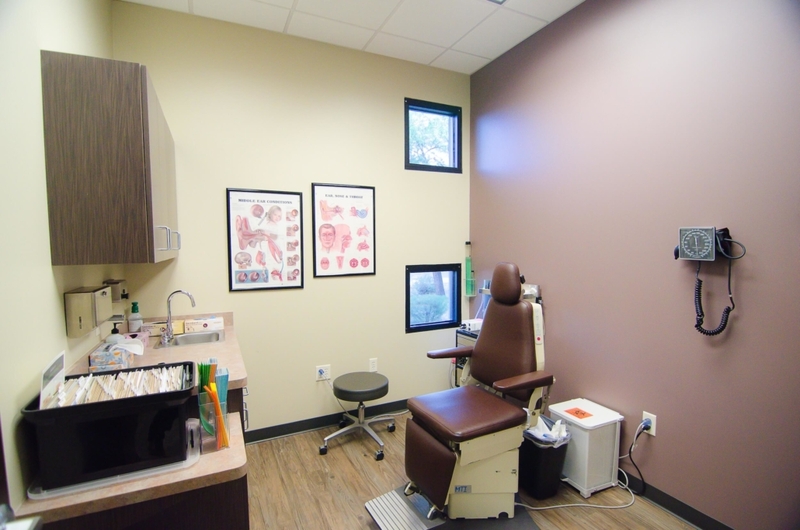 Once allergy testing is complete Dr. Wiggenhorn will make the appropriate treatment recommendations. If you have a need to be seen by one of our providers it would be our pleasure to speak with you. 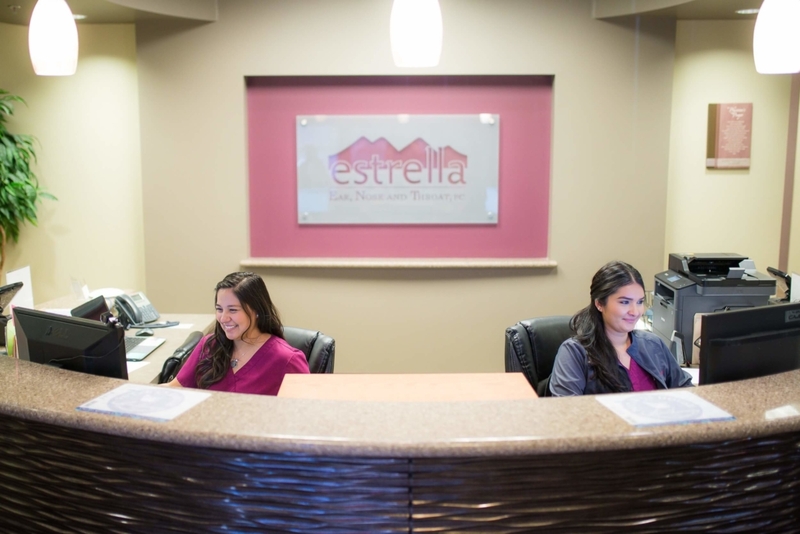 Whether you need a bit more information about our practice or are ready to schedule your first or next appointment, we are ready to help!